The goal of this web site is to coordinate all the translation effort of the OpenRocket software so that it can be translated in as many languages as possible and promote rocketry worldwide. If you want to contribute translating OpenRocket in your own language contact me. You can also report any translation mistakes so that they can be corrected. So far OpenRocket has been fully translated in French, Spanish, German, Ialian, Russian and some people have offered their help to translate it to other languages. 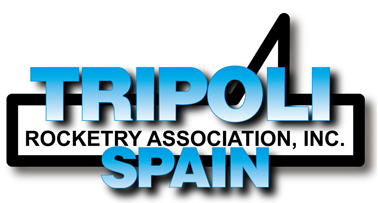 This web site is supported by the rocketry associations Tripoli France, Tripoli Spain , the German Rocketry Association ERIG and the Sky Dart team. Note that this web site has been designed with multi language support, if you want to get it translated in your language please send me any translated pages and I will add them. Copyright © 2019 http://openrocket.trans.free.fr. All Rights Reserved. Designed by JoomlArt.com. Joomla! is Free Software released under the GNU/GPL License.